Boating is not just for the rich and famous but is one of the most affordable and accessible recreational activities in the U.S. In fact, according to the boating industry’s trade group, the National Marine Manufacturers Association, 75 percent of boat owners in 2009 had an average household income under $100,000. What’s more, there are numerous financing options, types of boats and financial incentives that make boat ownership an affordable reality. 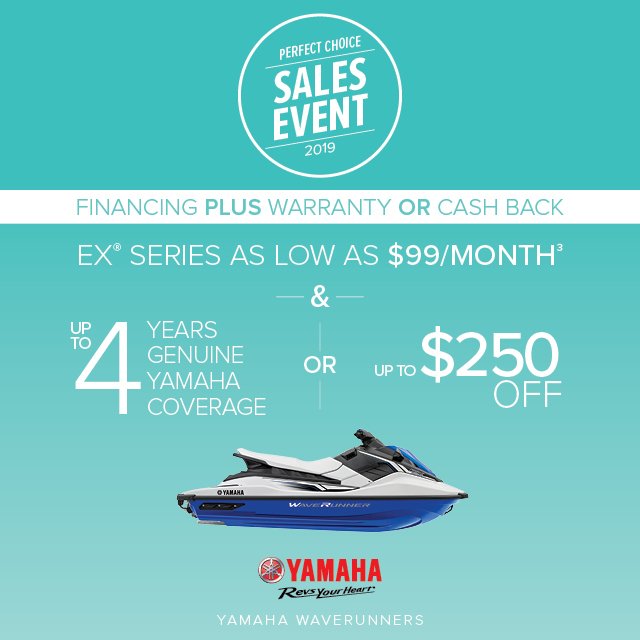 Own a new boat for less than $200 per month. Depending on current interest rates, the National Marine Bankers Association (NMBA) reports that a $15,000 loan (for a pontoon boat or runabout) costs approximately $181 on a 10-year term. The required down payment depends on the lender, as well as the amount being financed, age of the boat, and the buyer’s financial situation. 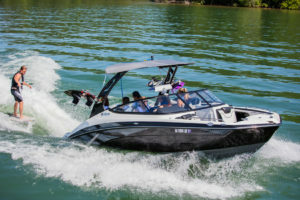 There are options available for those looking to get started in boating with many brand new entry-level boats (most commonly 26 feet or smaller) that can be purchased for $20,000 or less. Do your homework to find the best financing. A boat’s down payment is based on the age, type and price of the boat you are buying, as well as your own credit profile. Marine lenders offer financing with down payments typically in the 10-20 percent range. 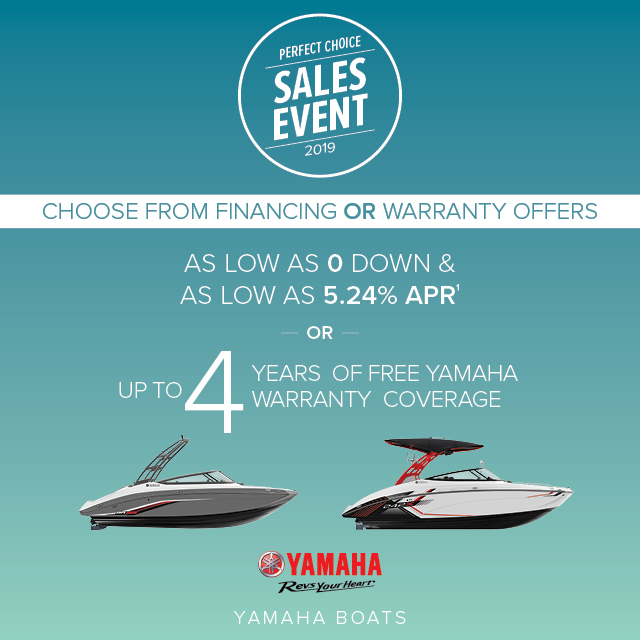 It’s important to check with the manufacturer or dealer you’re buying from to find out if there are special incentive programs being offered that allow you to qualify for less down, or zero-down, on a new boat.. Ask about including gear and electronics in your financing plan. When you purchase a boat and use an NMBA lender it’s often possible to finance aftermarket accessories, as well as optional equipment, electronics, extended service plans and even life/disability insurance with your boat purchase. If your boat is equipped with a galley (kitchen), head (bathroom) and cabin (sleeping quarters) it could be classified as a tax-deductible second home. Donating an old boat to charity can also claim a sizeable tax deduction. Talk to your lender to learn more about tax-deductible interest on boat loans. Consider working with an NMBA member lending specialist, an association comprised of more than 50 national and local banks, financial service firms and credit unions devoted specifically to boat financing. Ask your dealer to recommend an NMBA lender or search for one in your area using NMBA’s member directory.